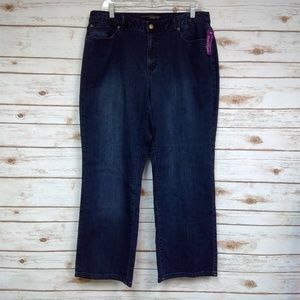 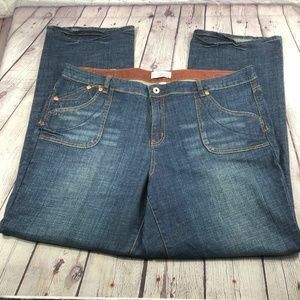 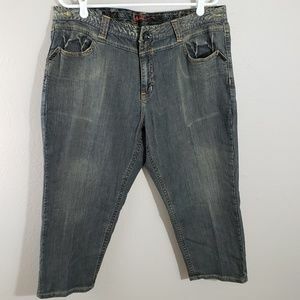 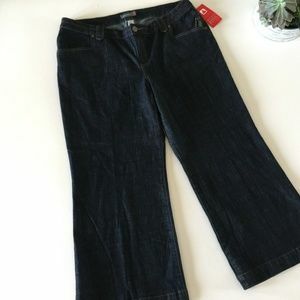 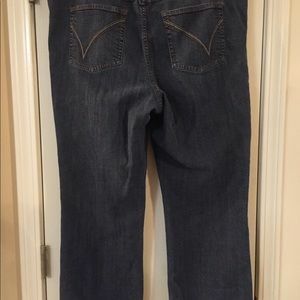 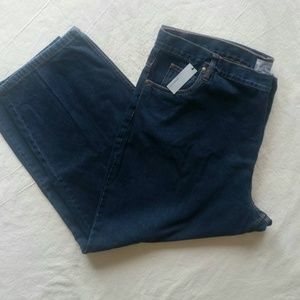 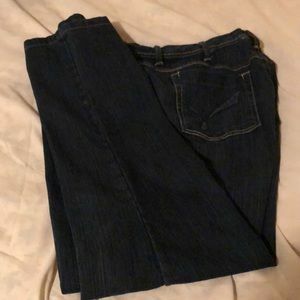 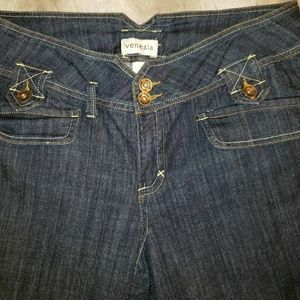 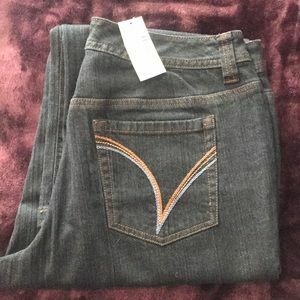 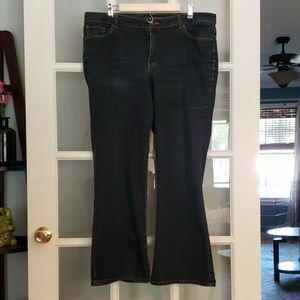 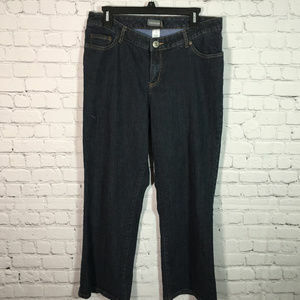 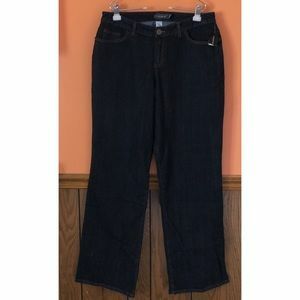 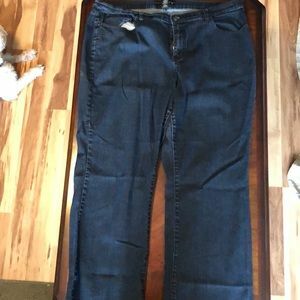 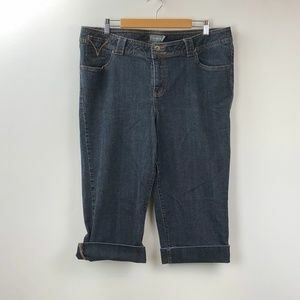 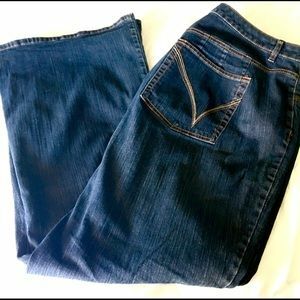 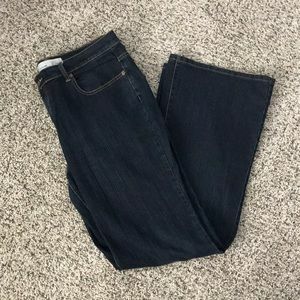 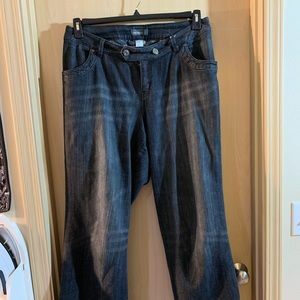 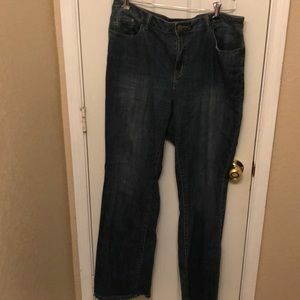 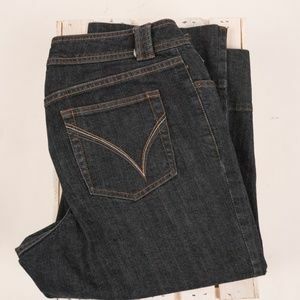 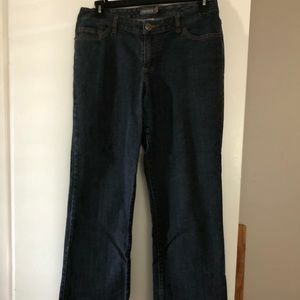 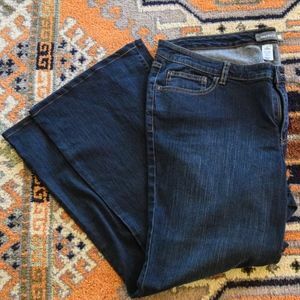 Indigo wash petite Lane Bryant jeans- like new! 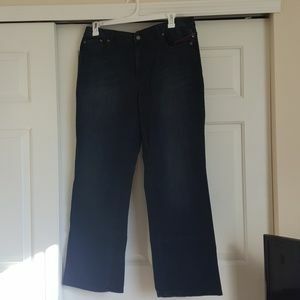 Venezia stretch trouser jeans, dark wash. 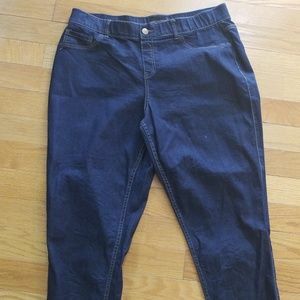 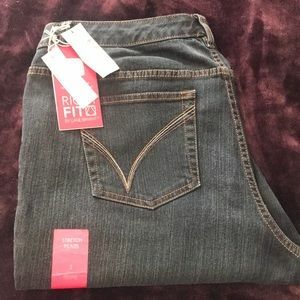 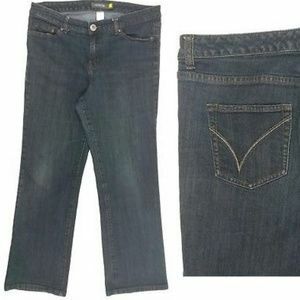 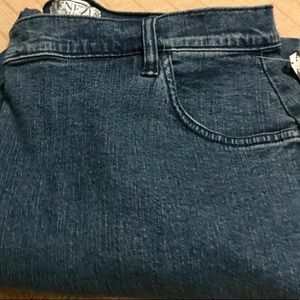 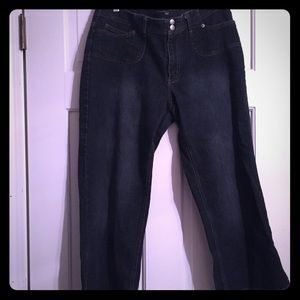 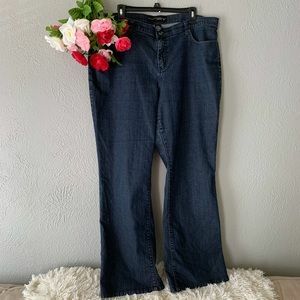 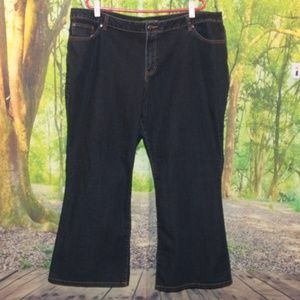 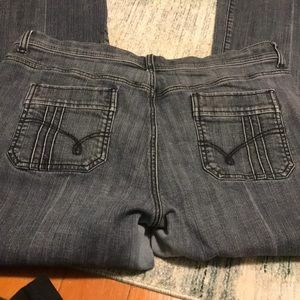 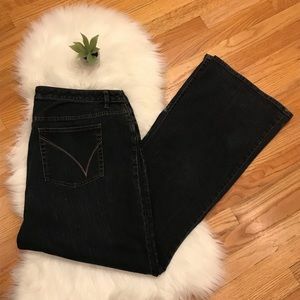 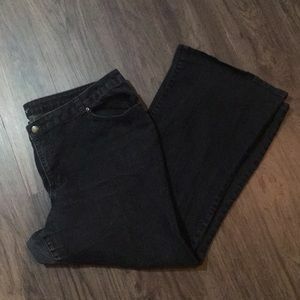 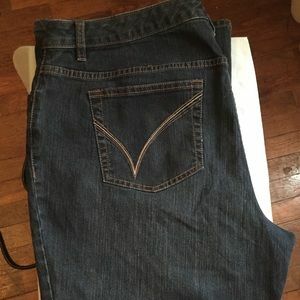 Stretch Flare Jean - Worn once, like new. 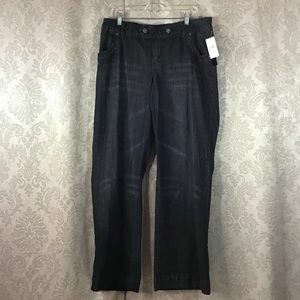 Venezia, (16)dark wash, stretch jeans.